Andrei Okounkov has joined the CMI's Scientific Advisory Board in succession to Gregory Margulis. 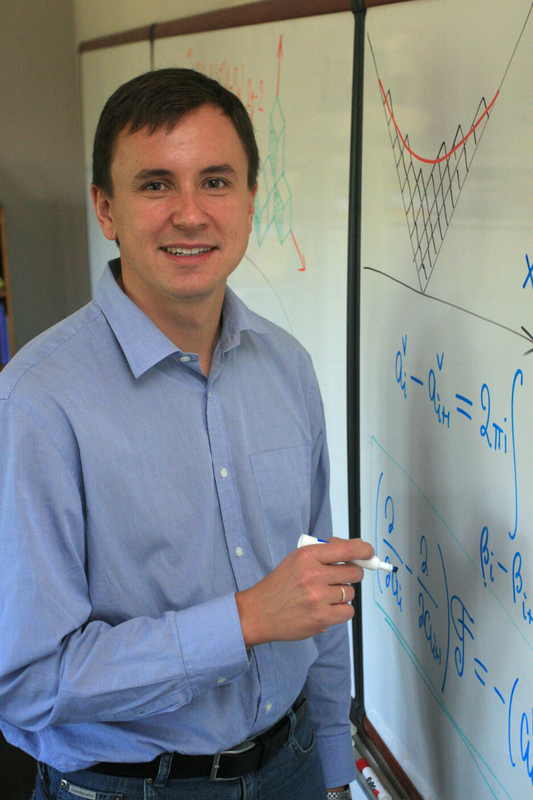 Professor Okounkov is the Samuel Eilenberg Professor of Mathematics at Columbia University. He works on representation theory and its applications to algebraic geometry, mathematical physics, probability theory and special functions. He was awarded a Fields medal in 2006 for his 'contributions bridging probability, representation theory and algebraic geometry', his work having revealed 'profound new connections between different areas of mathematics'.